We all love our dogs but without basic obedience training, it can often be difficult to enjoy a simple walk together. 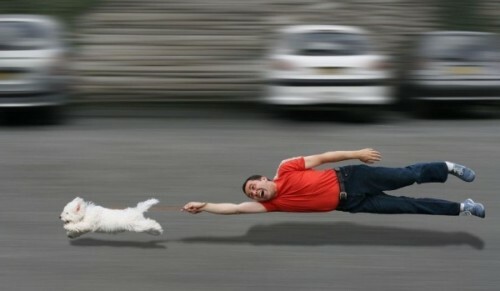 Are you being pulled along by your dog? If the answer is yes, then i can help! Society is getting less tolerant of dogs and their owners and it’s sometimes hard to find places to have off lead dogs. So why not help dog owner’s reputations by teaching your dog pet obedience. This will enable you to enjoy your dog walk and let you take your dog with you when out and about instead of leaving them at home on their own. 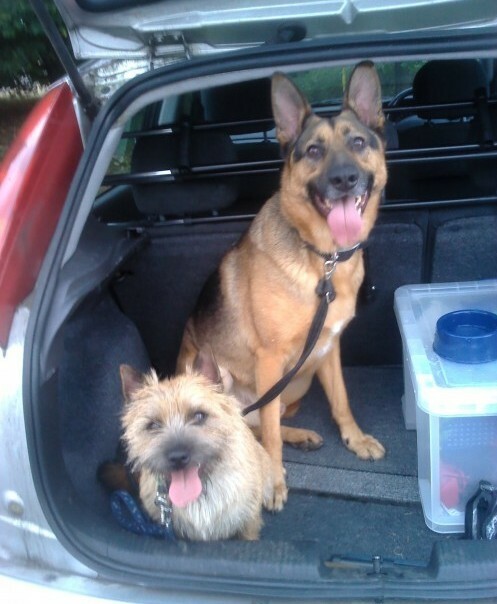 Learning exercises is fun and you can socialise your dogs in a safe environment. My Training is Calm, Kind and Fun.